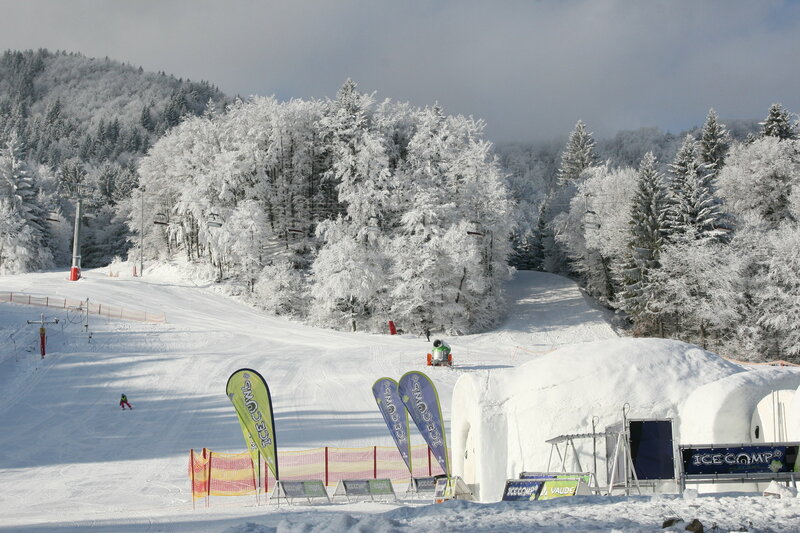 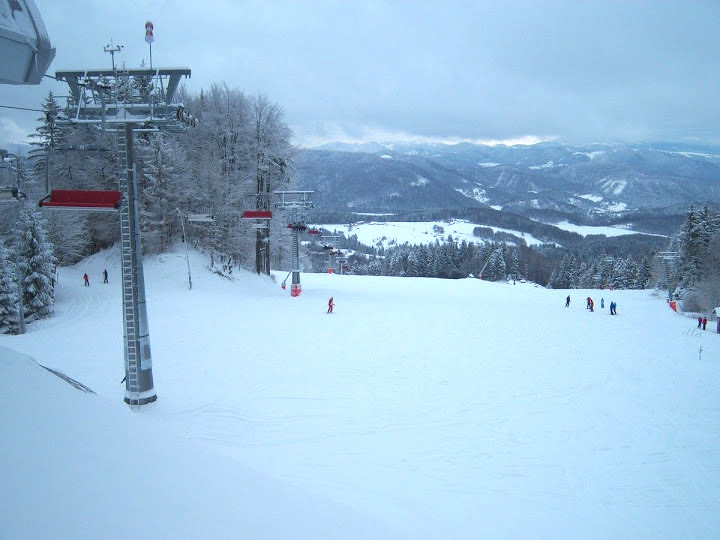 Kraliky resort lies 10 km west of banska bystrica, in the beautiful scenery of the mountain range kremnicke vrchy. 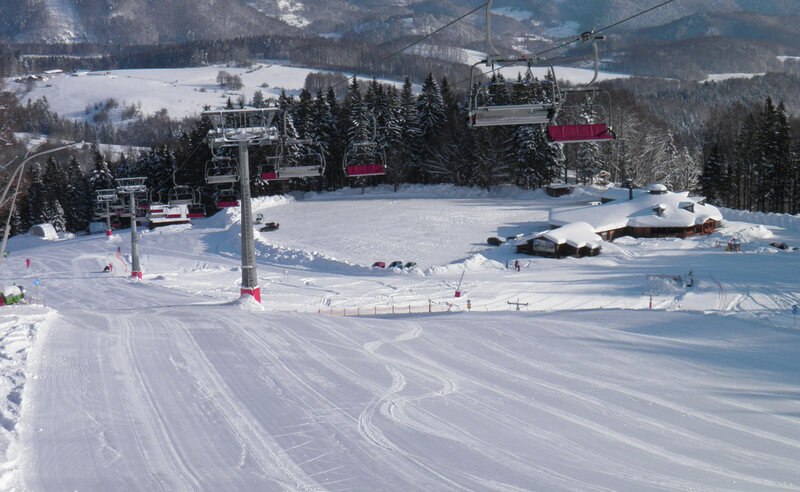 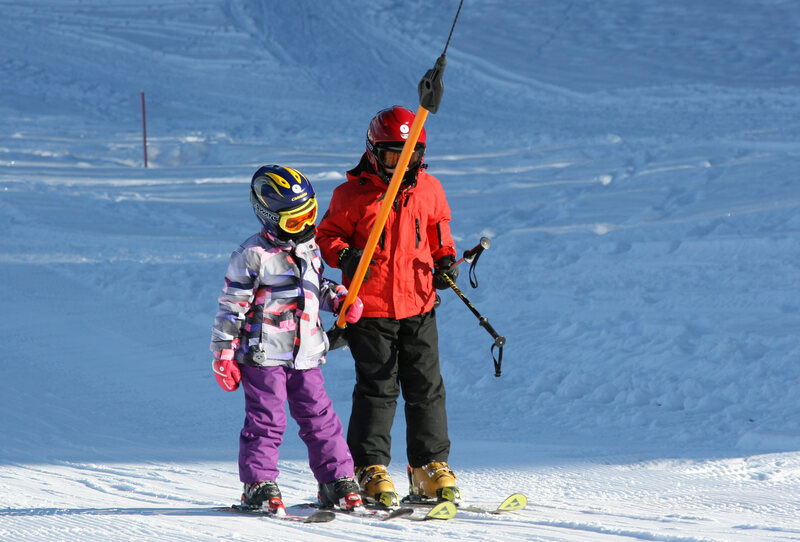 The resort offers 4 easy downhill trails 2330 m long. 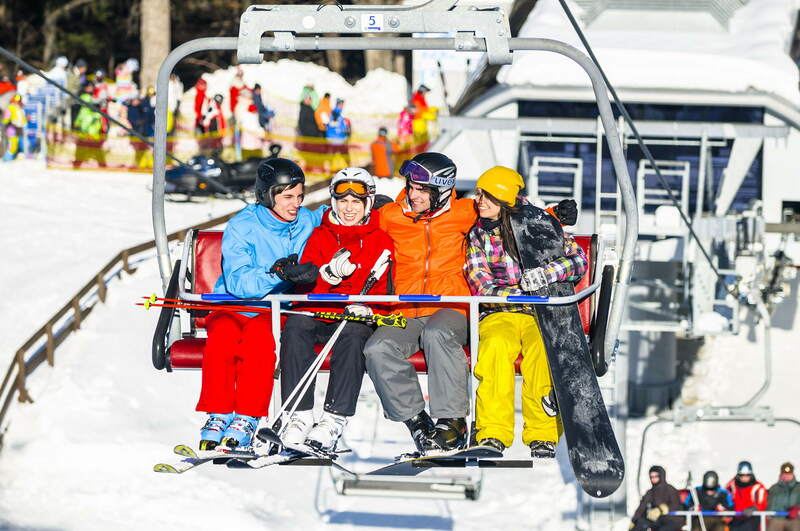 The total capacity of transportation in the resort is 3650 person per hour.